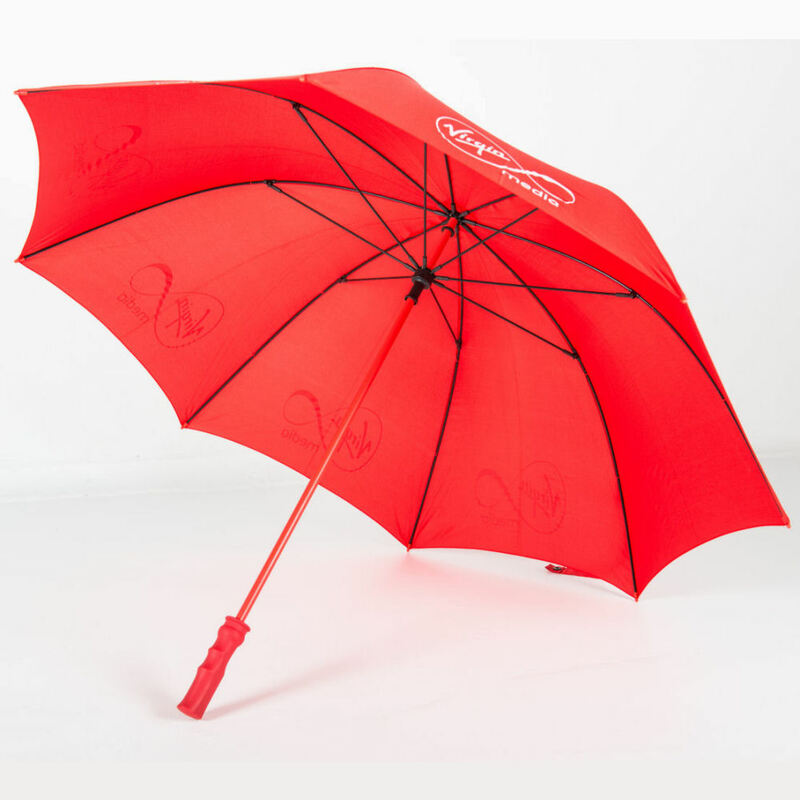 Categories: Large Centre Pole Printed Parasols, Über Brolly Umbrellas & Parasols. 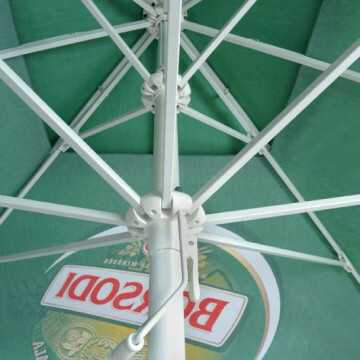 The Über Brolly Two-Tier Canopy Printed Parasols are made from deluxe hardwood with a modern two tier canopy. 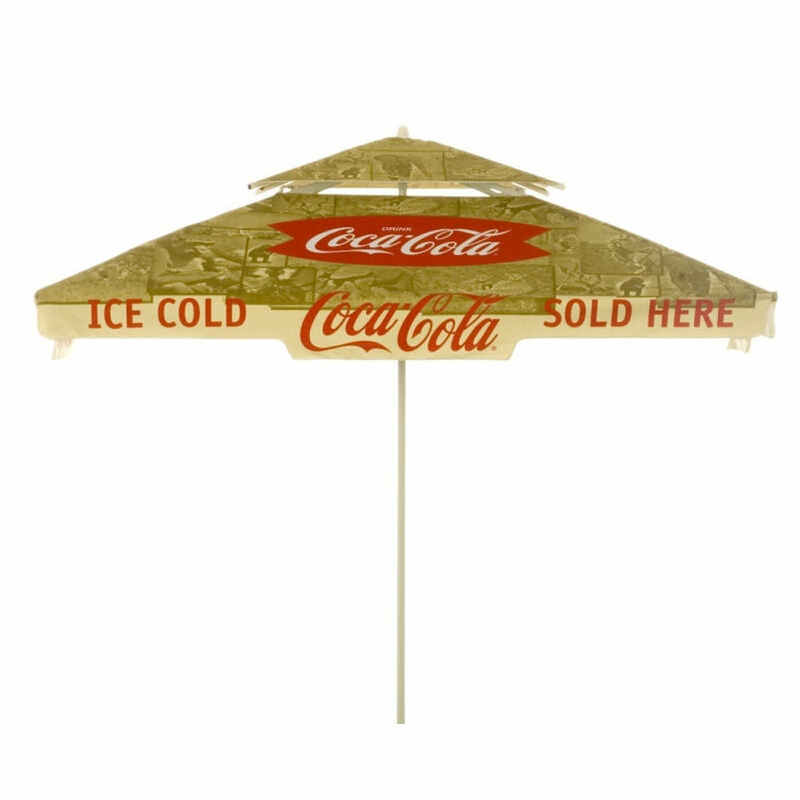 This premium product consists of a two tiered parasol making it wind-proof and able to withstand higher wind speeds than standard promotional parasols – ideal in the often blustery UK! 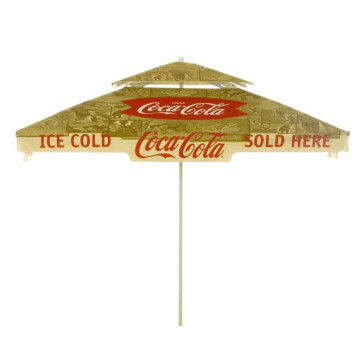 These sophisticated printed parasols have a substantial, high quality frame making it an ideal choice for premium brands. 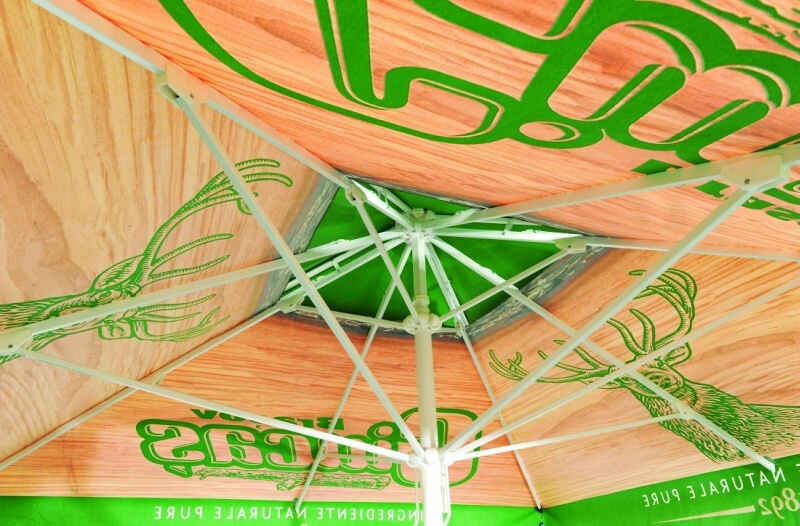 Their hardwood frame and ribs make them extremely strong and durable and the wood itself has been sourced from sustainable forests in Indonesia and Malaysia. 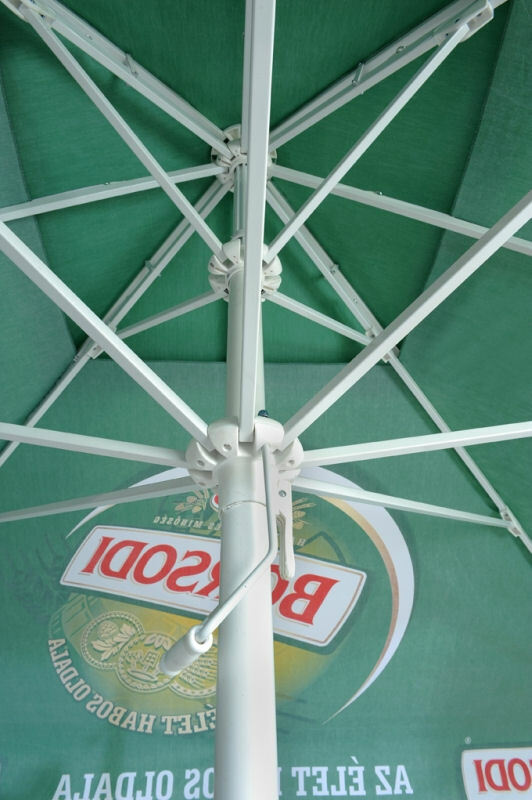 You can opt for either a classic round (8 printable panels) or contemporary square (4 printable panels) canopy and both include a vent which provides extra stability and strength. 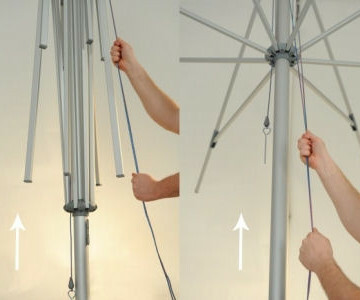 Peace of mind that your parasol can withstand reasonable gusts of wind. 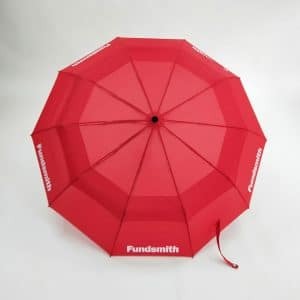 Made from high-quality cotton, it is rain, dust and UV radiation resistant which can be fully branded and is available in a wide range of colours. 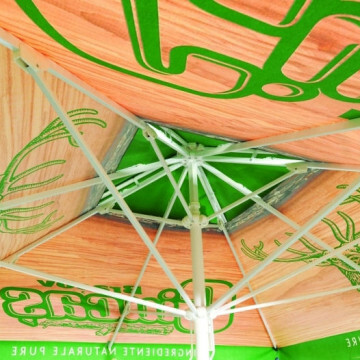 Your logo will be printed onto your choice of panels or you can choice a more detailed branding option such as an overall print design, printing on all panels or valance printing.